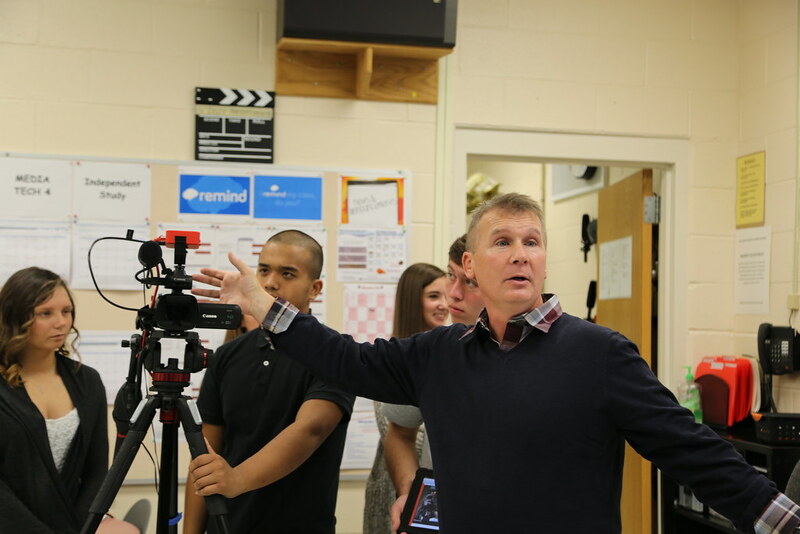 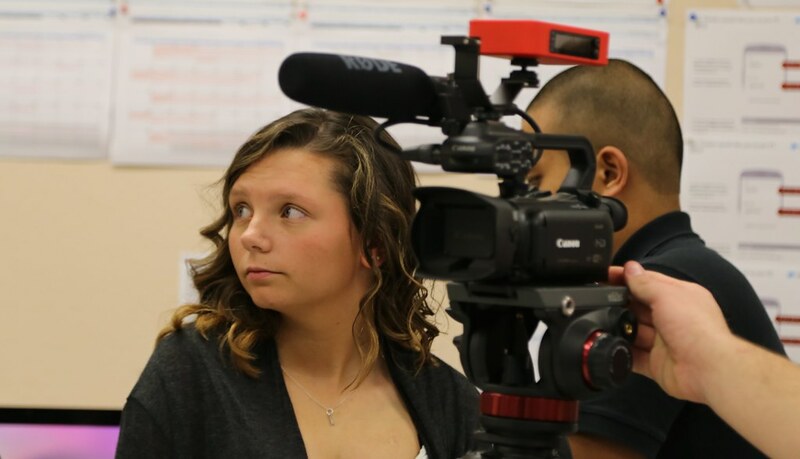 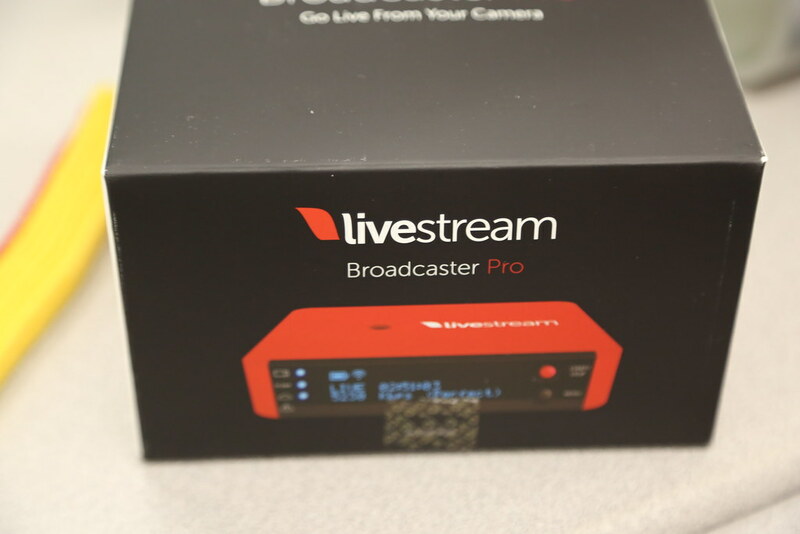 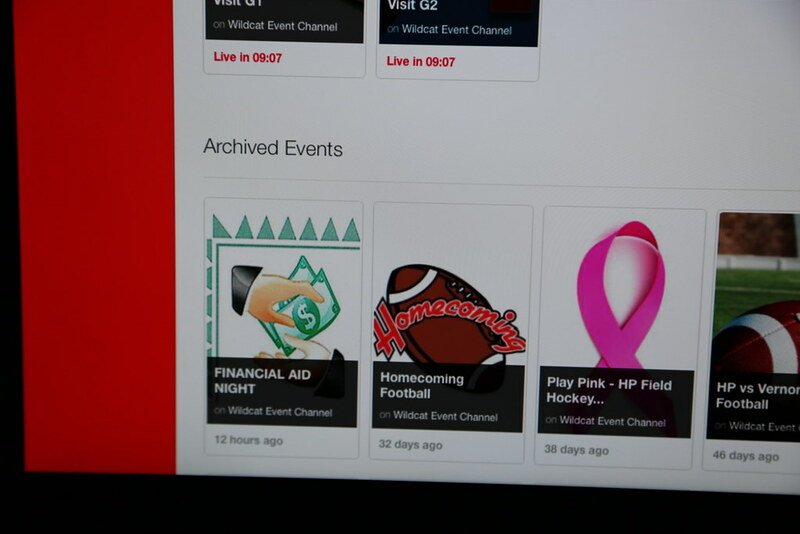 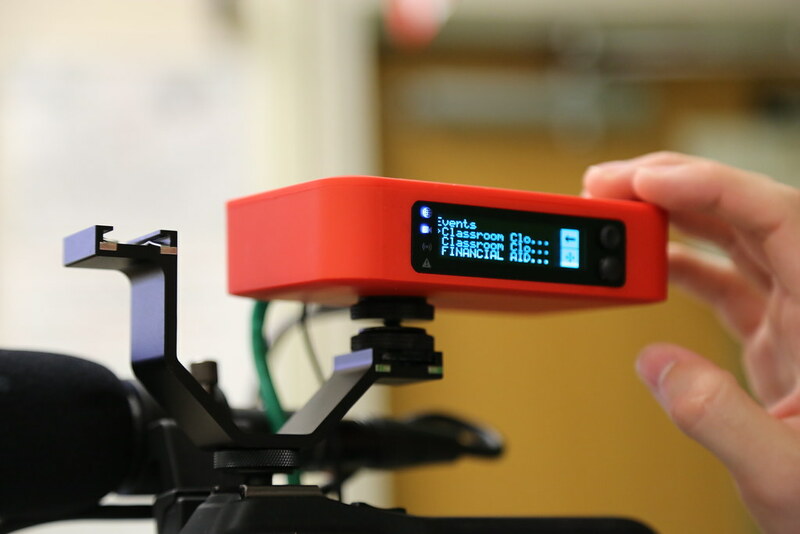 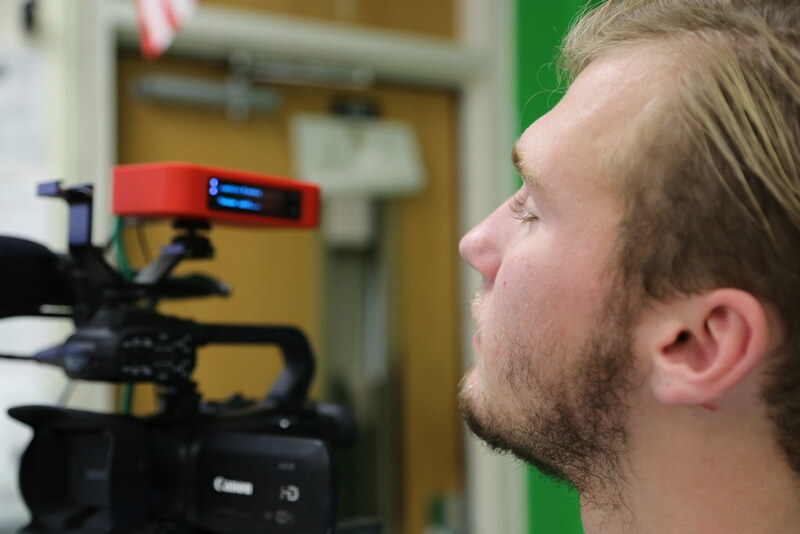 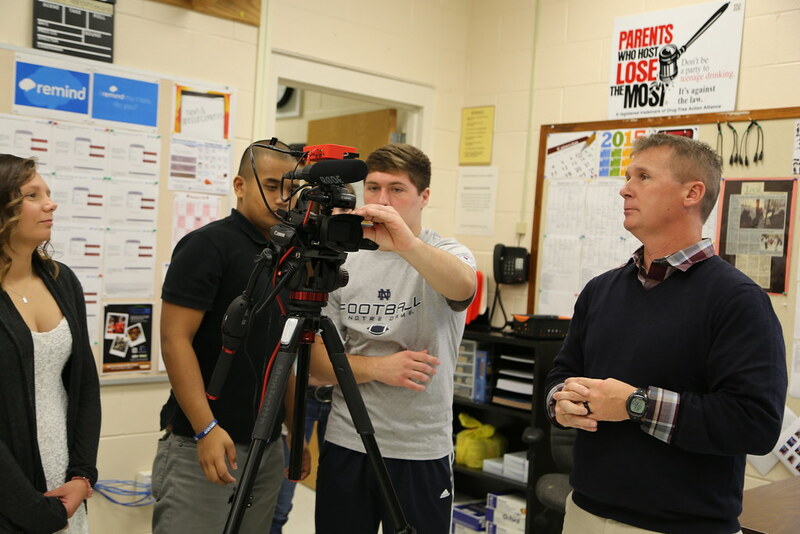 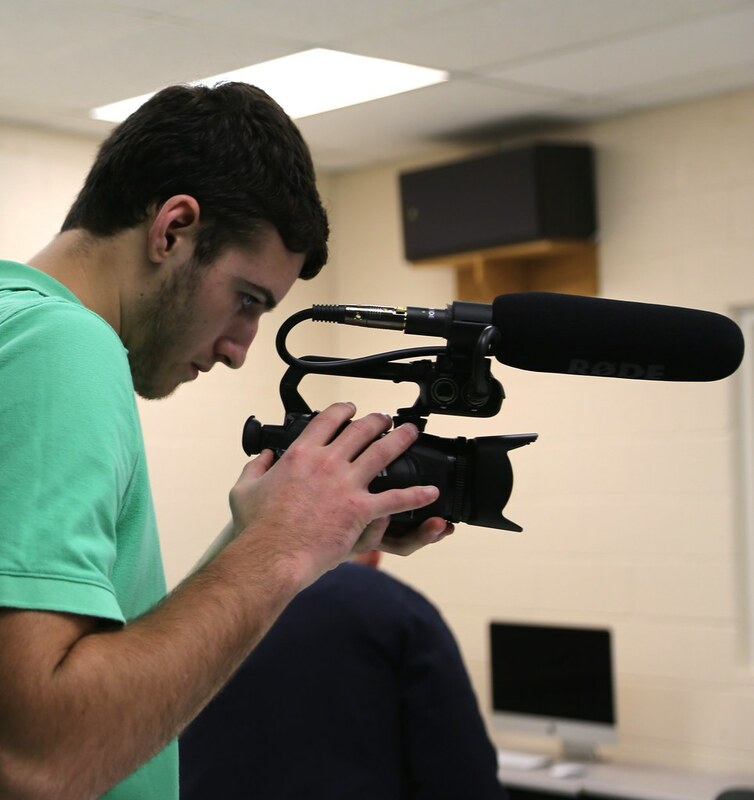 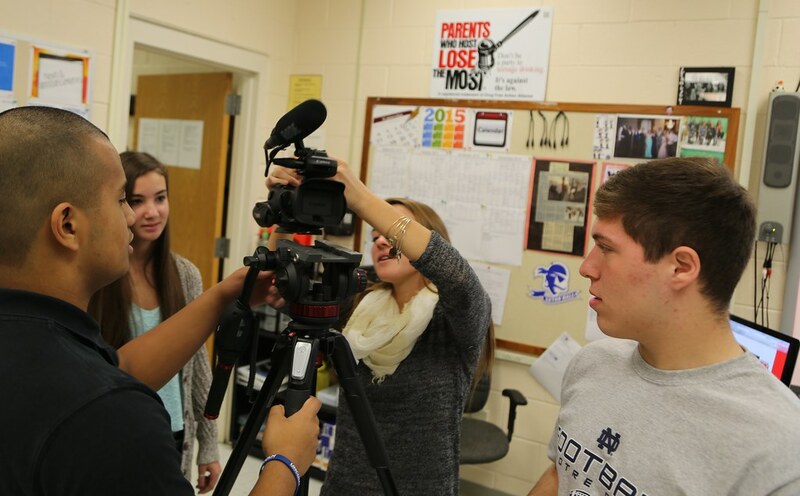 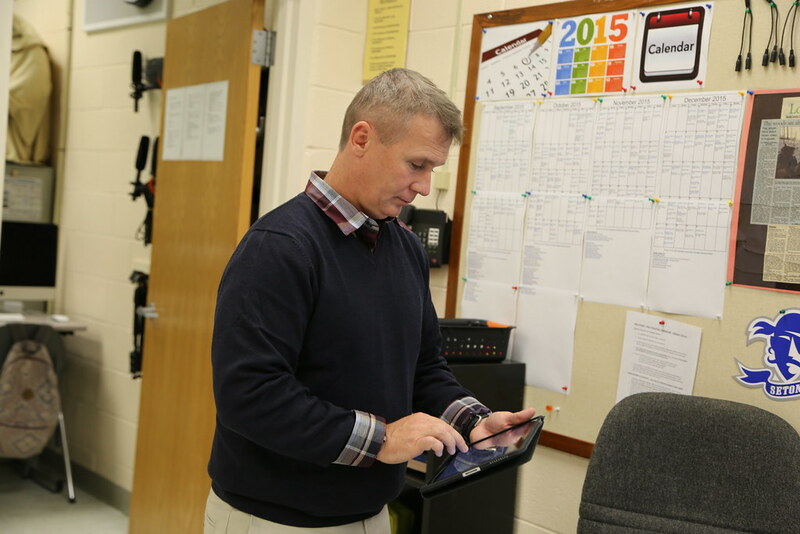 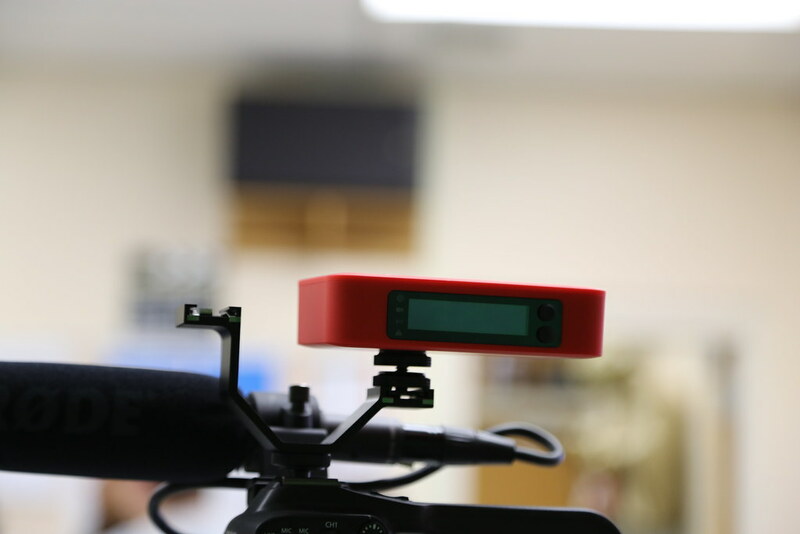 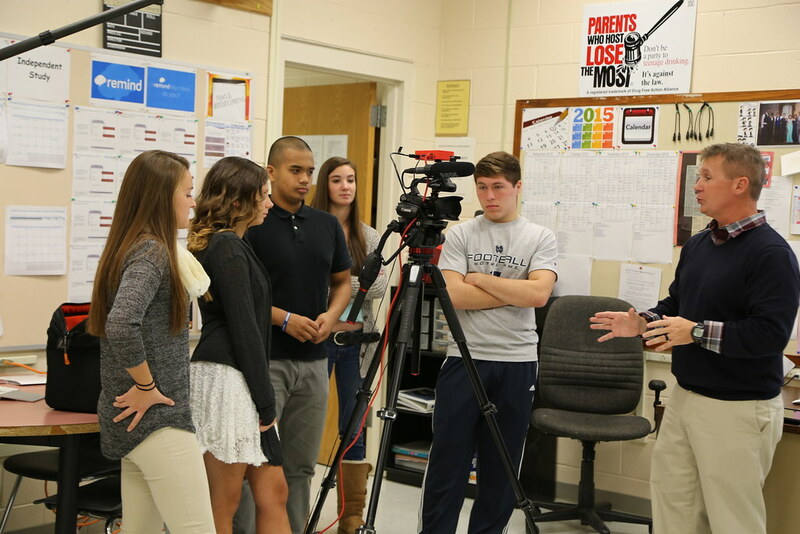 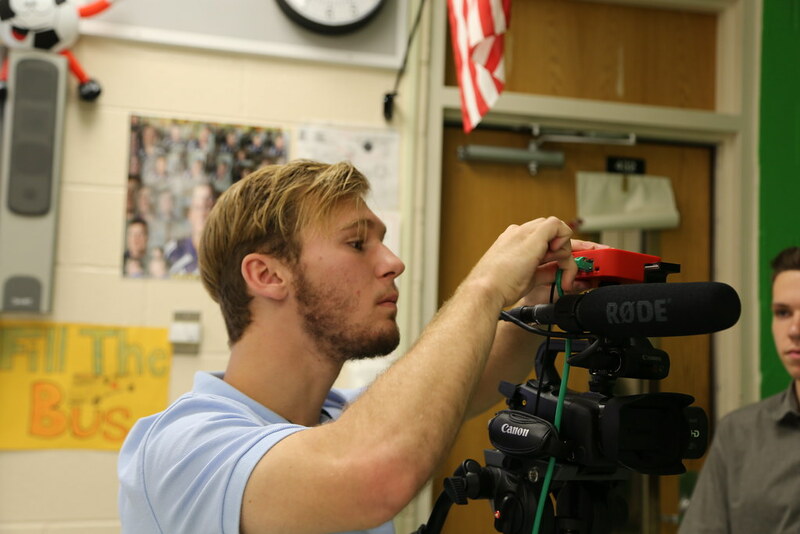 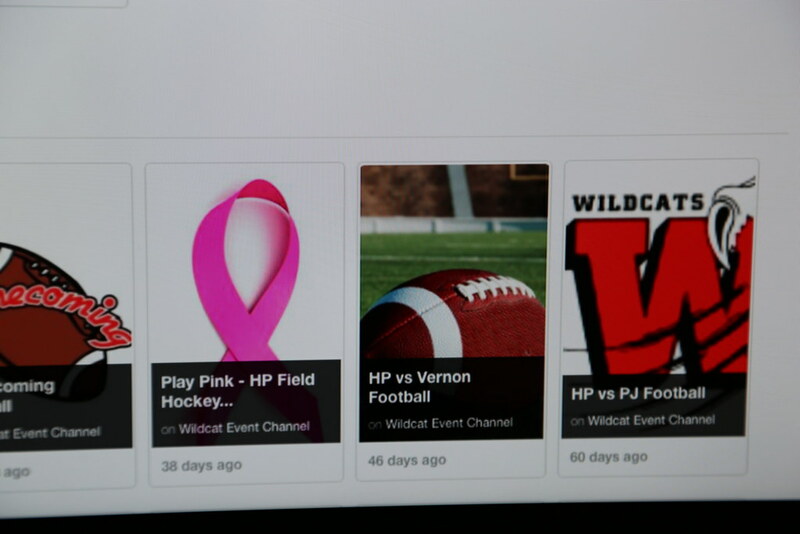 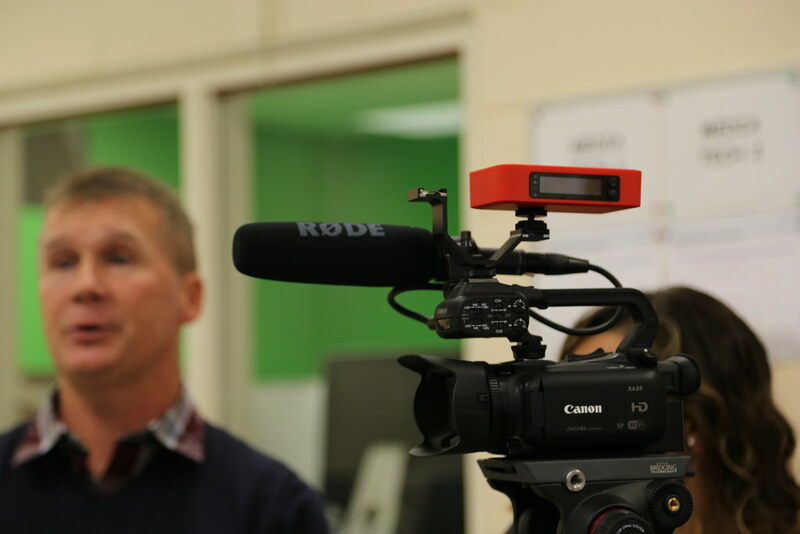 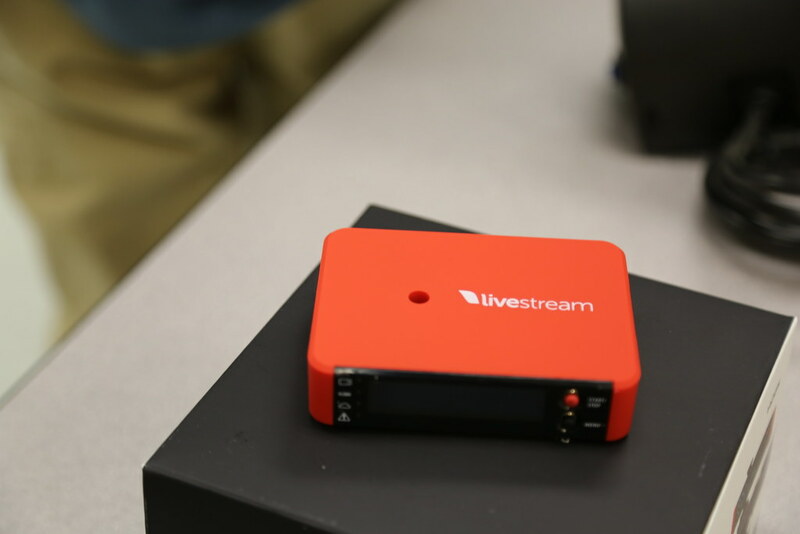 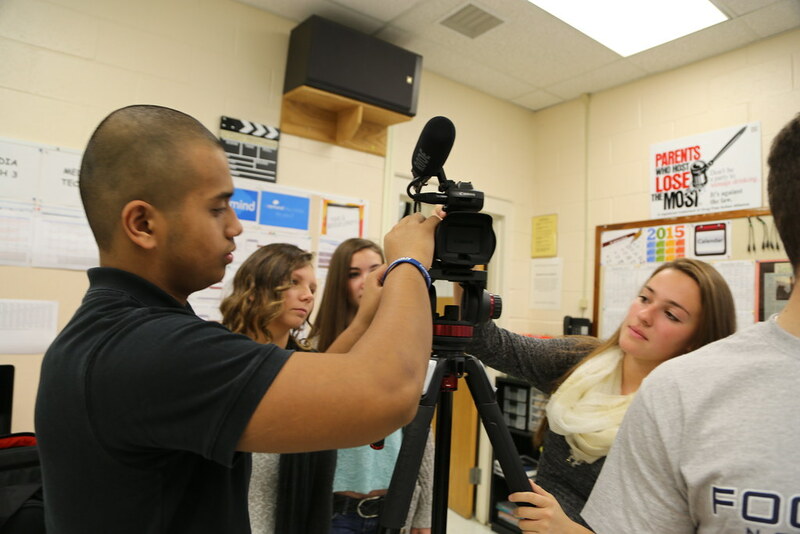 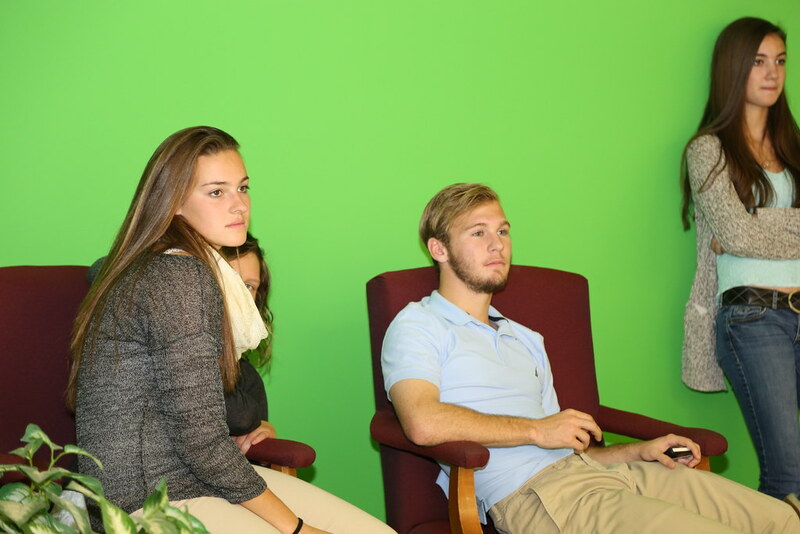 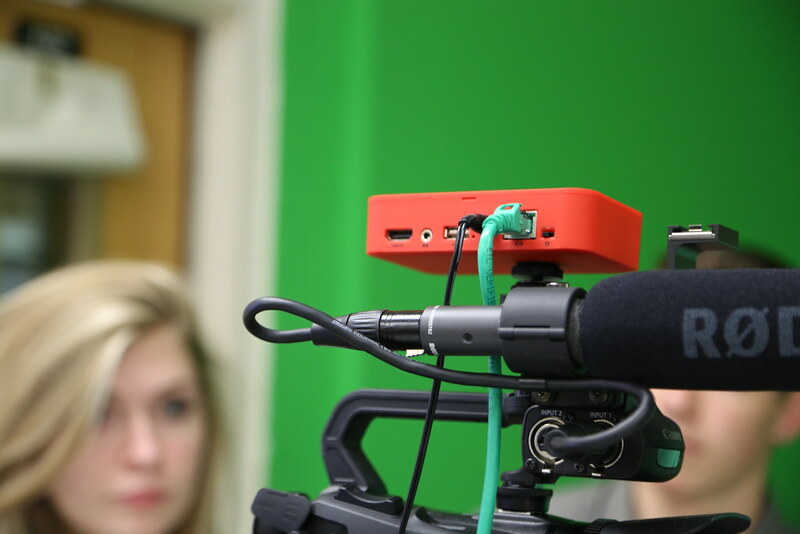 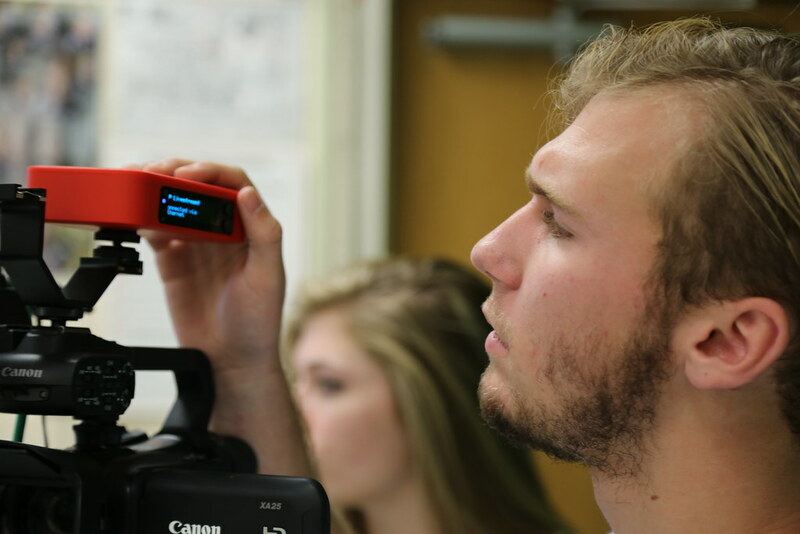 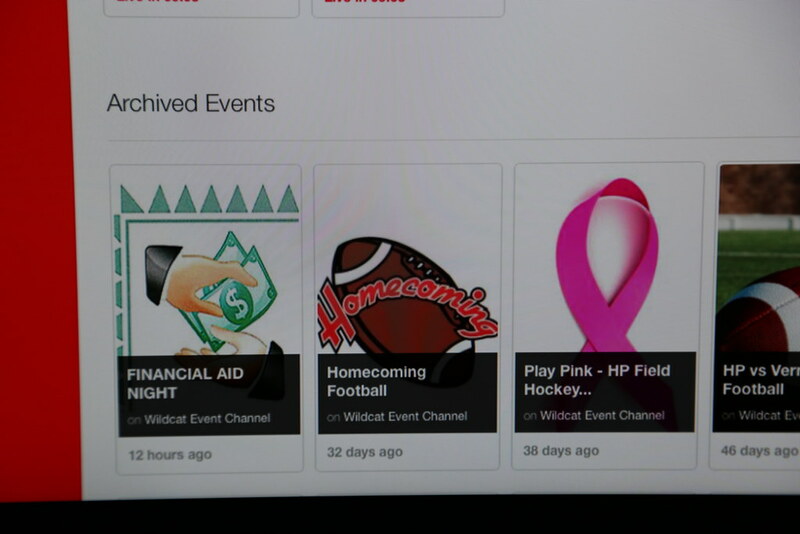 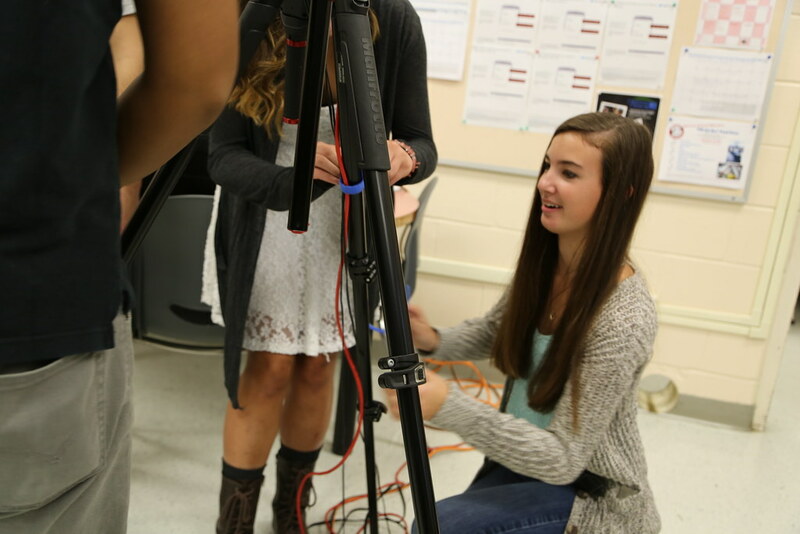 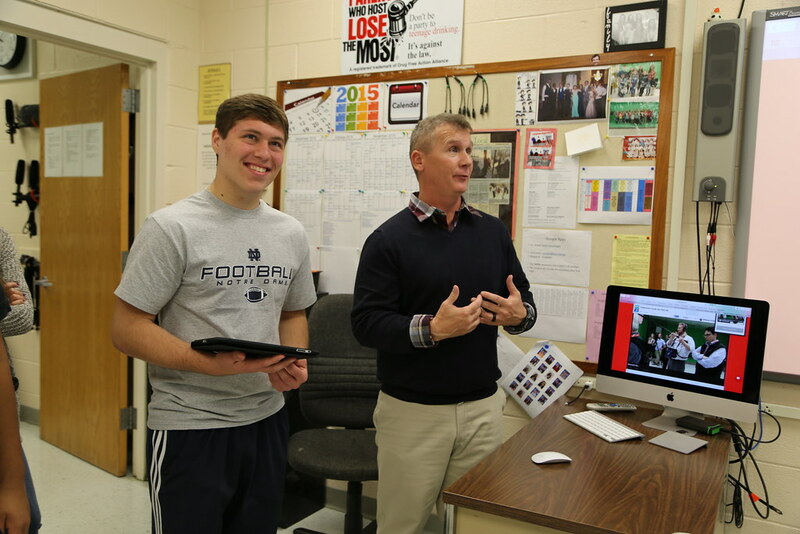 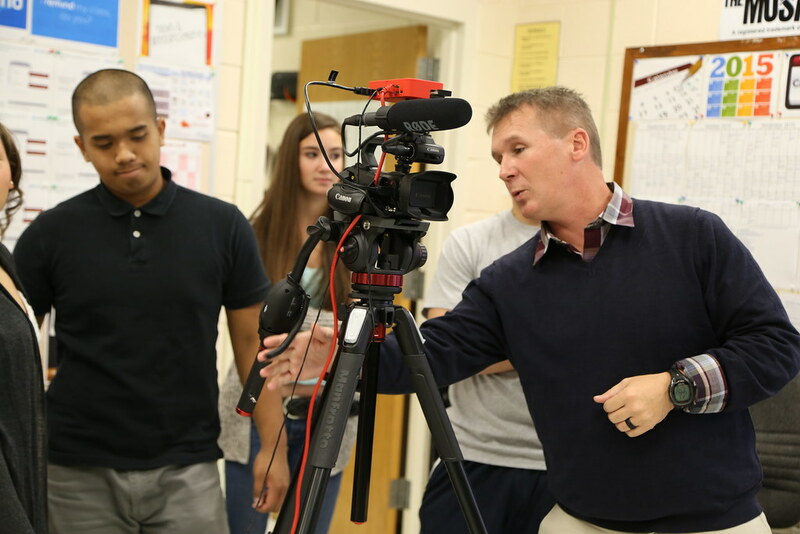 Live Streaming - The media tech students at High Point Regional High School provide a solution for attendance overflow of events, unpredictable weather, and meeting the needs of all types of community groups including the elderly and disabled. 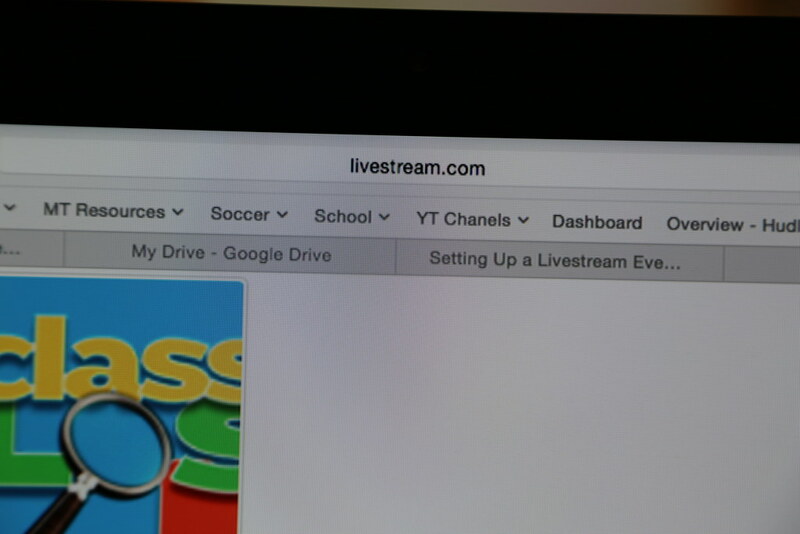 Live-streaming! 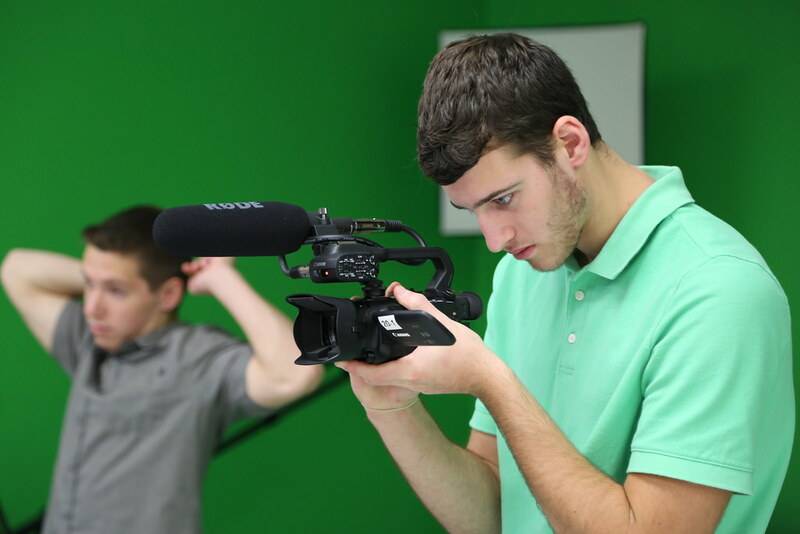 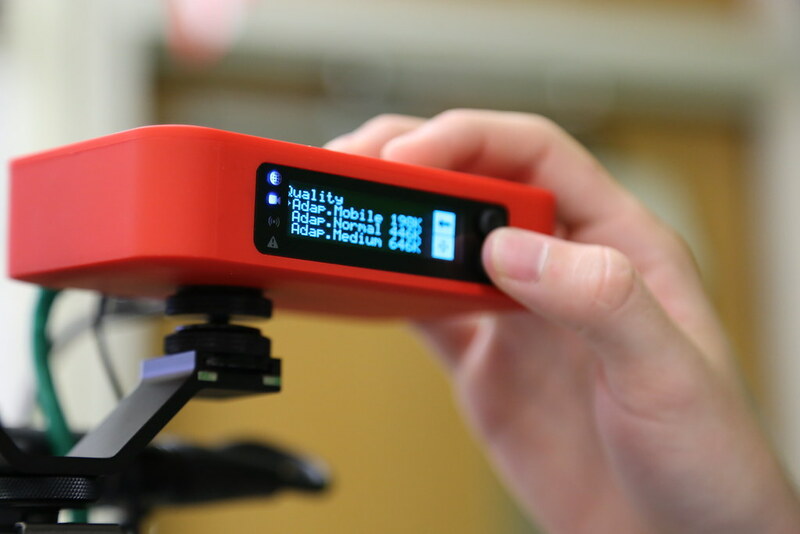 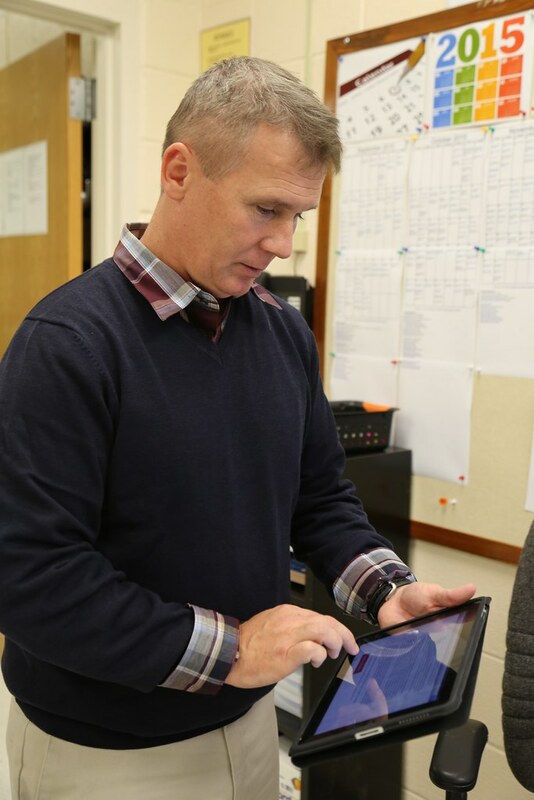 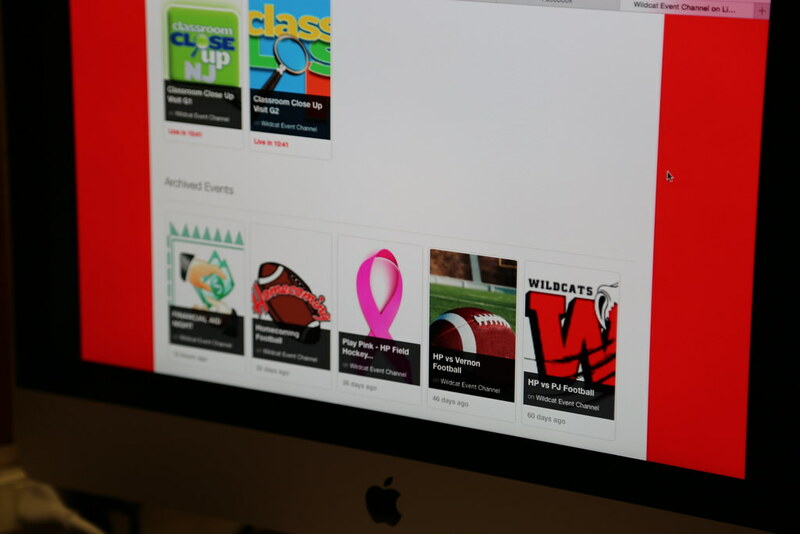 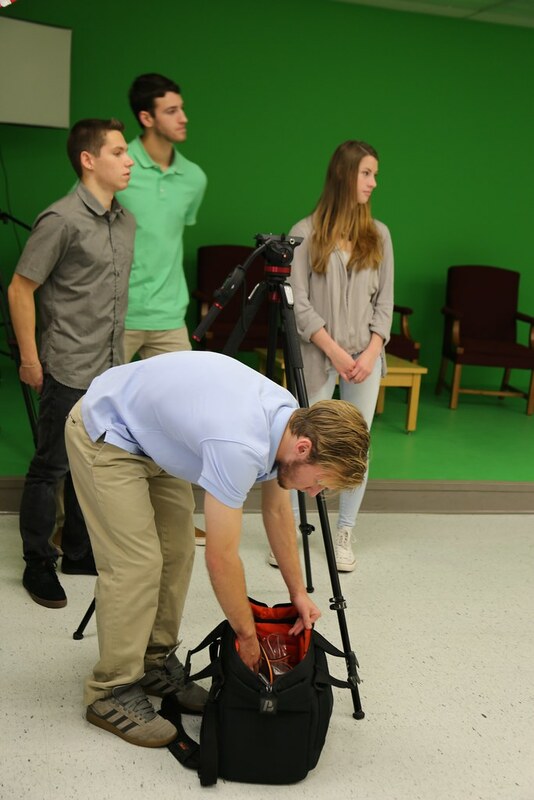 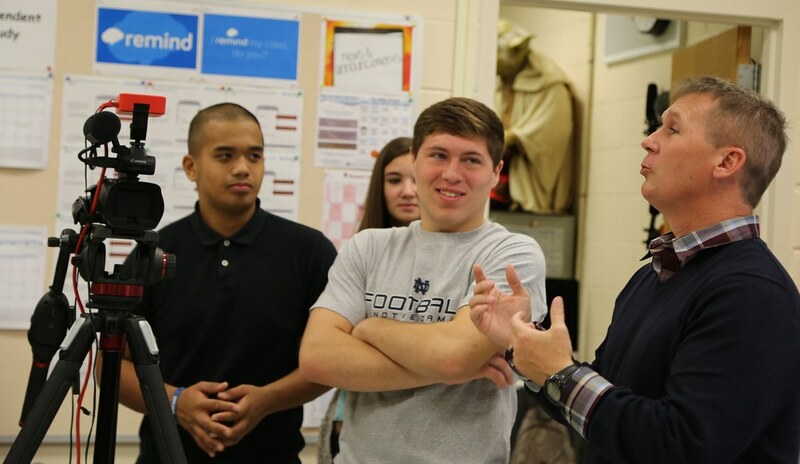 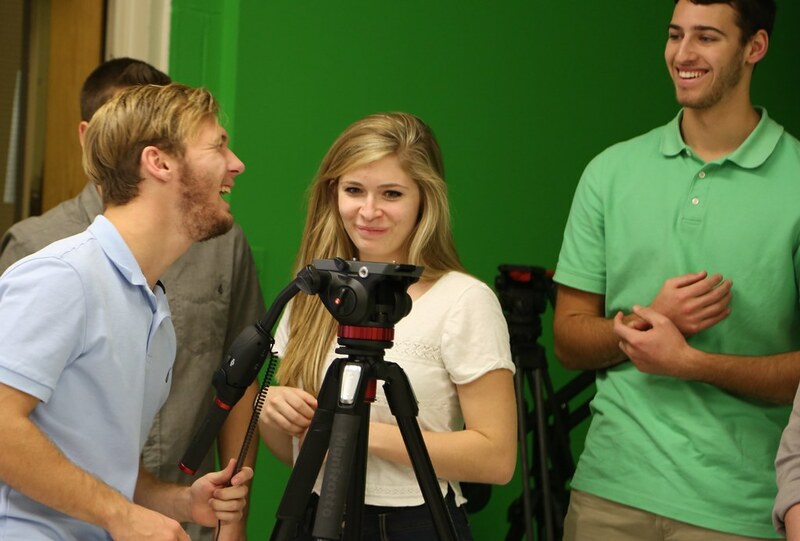 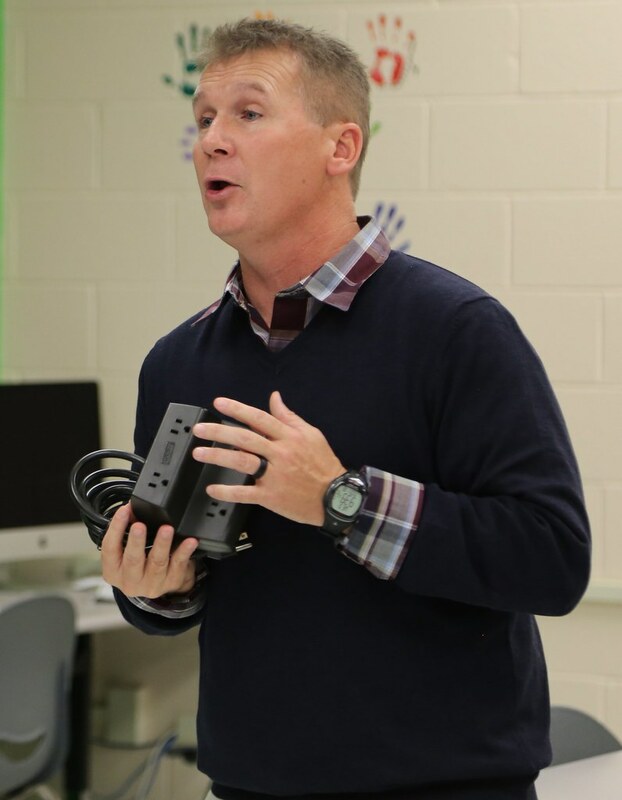 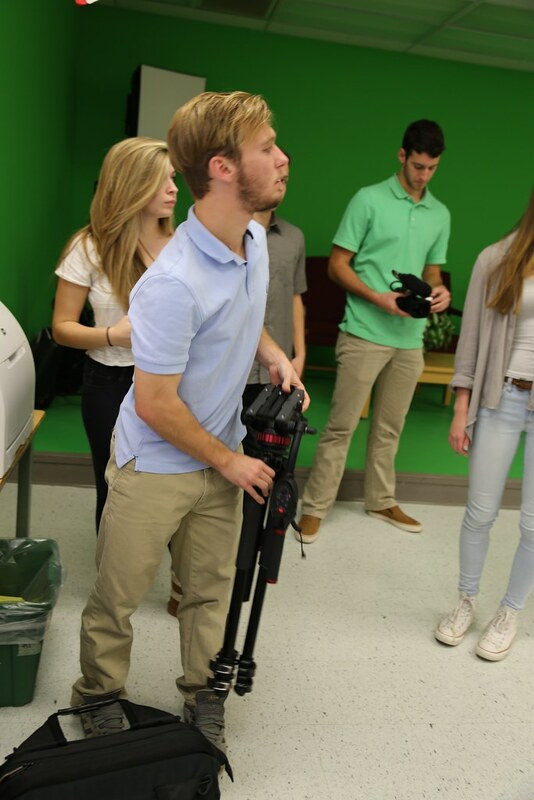 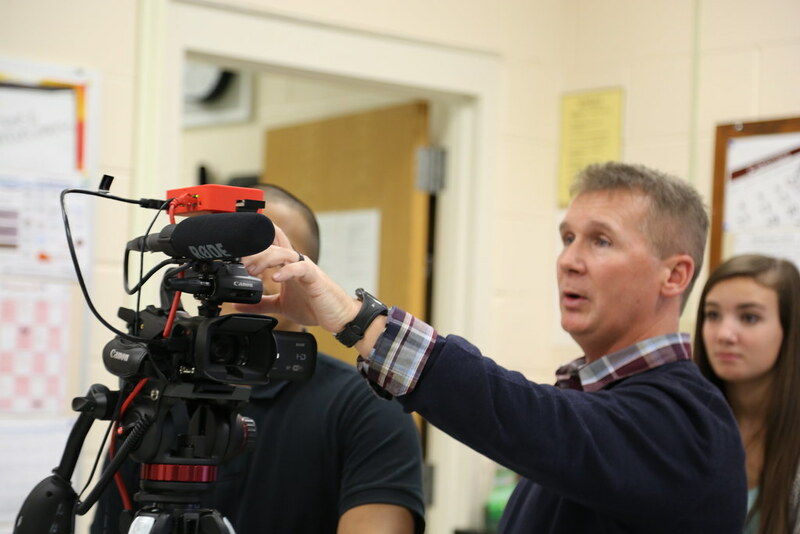 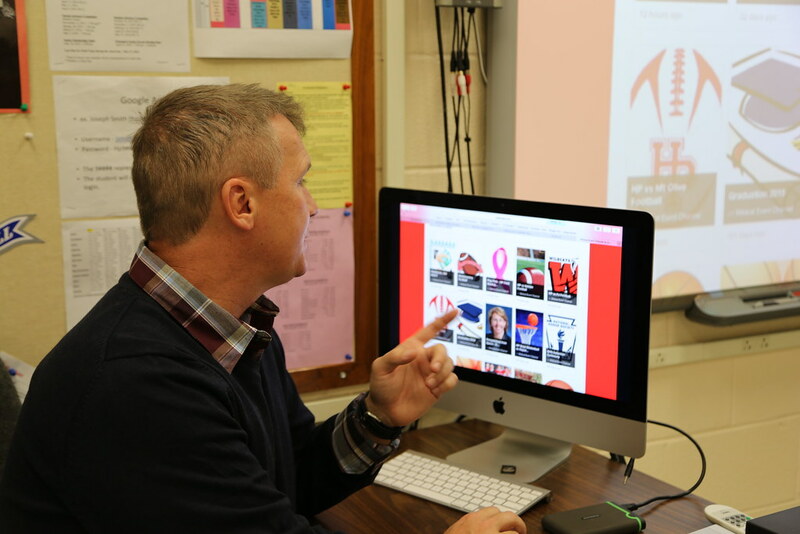 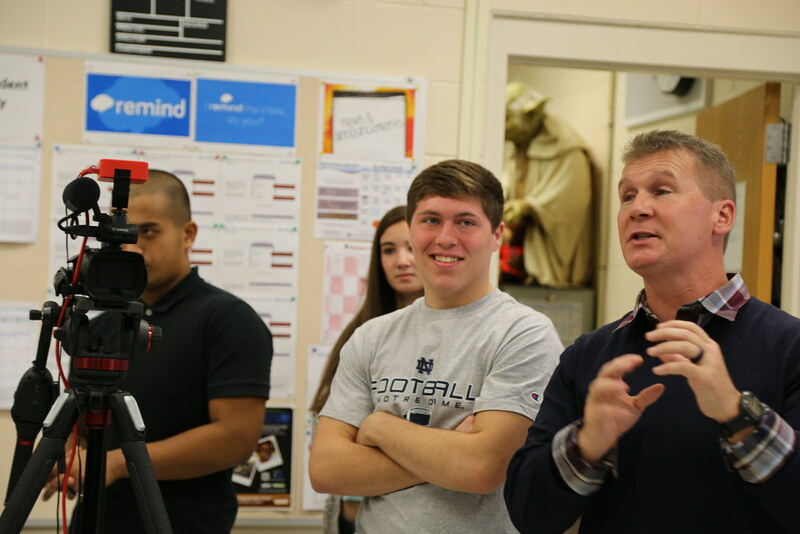 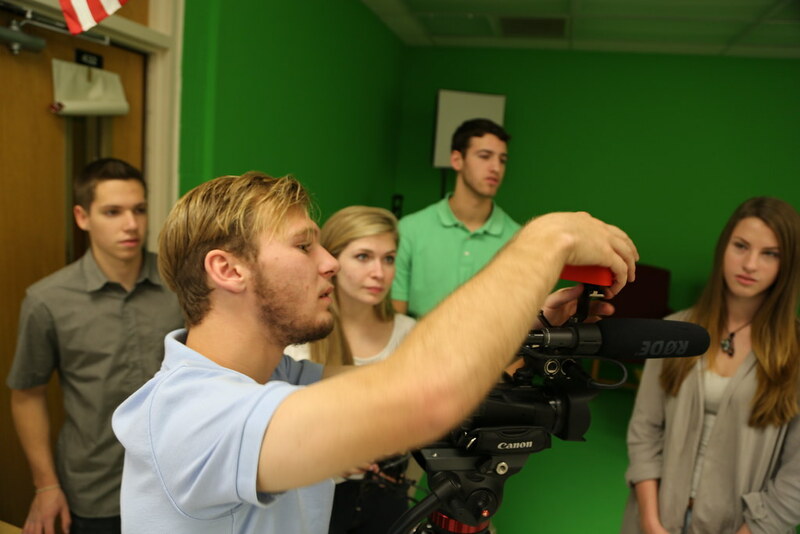 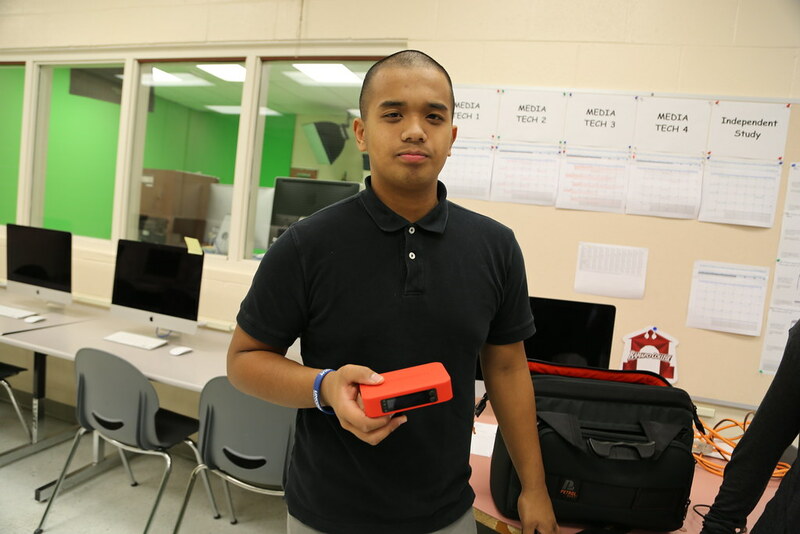 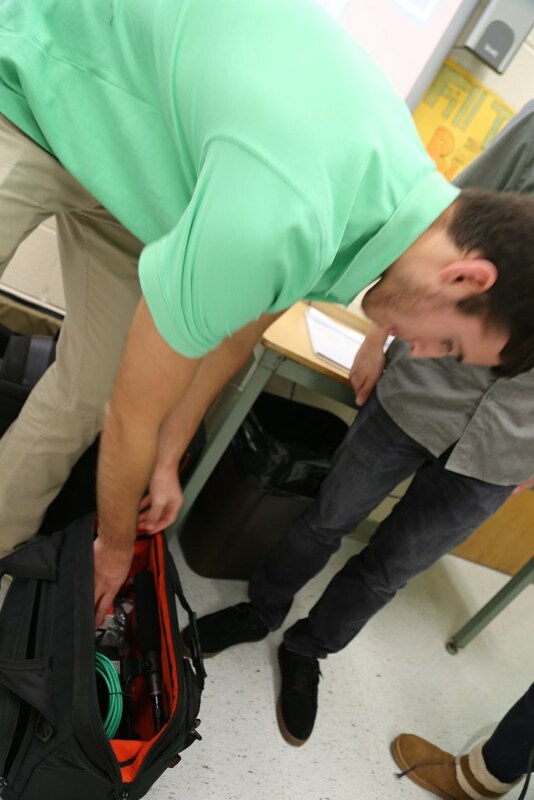 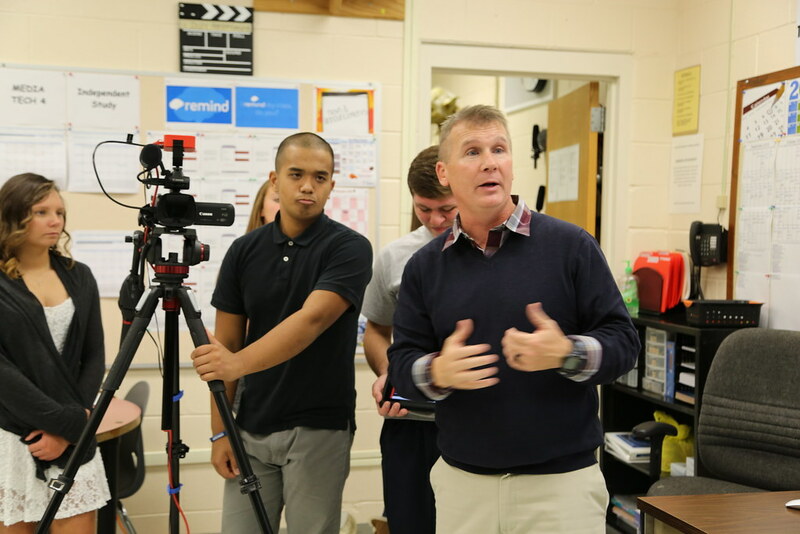 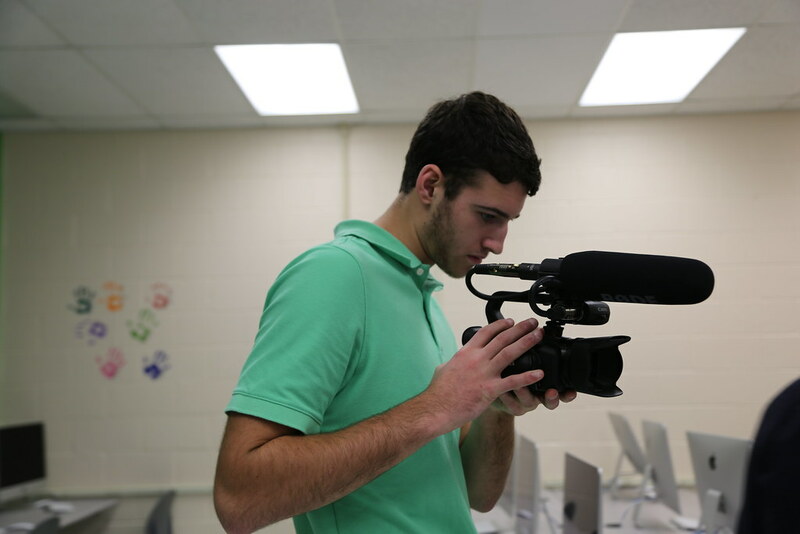 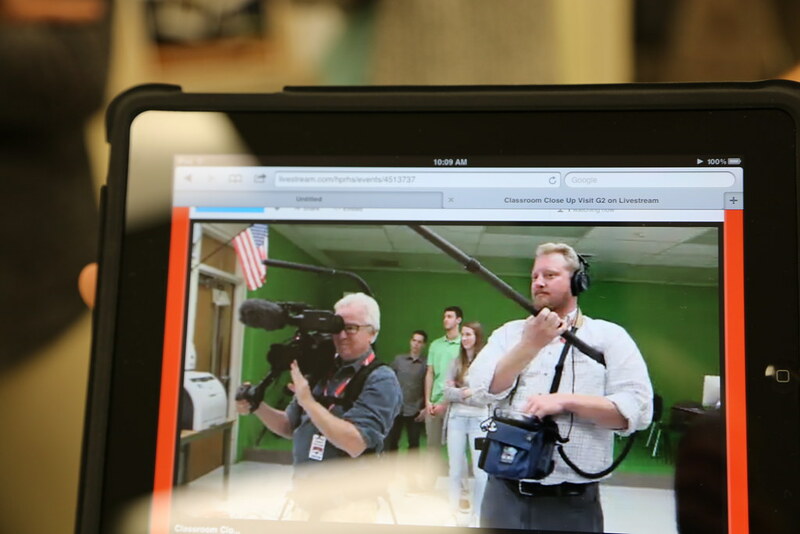 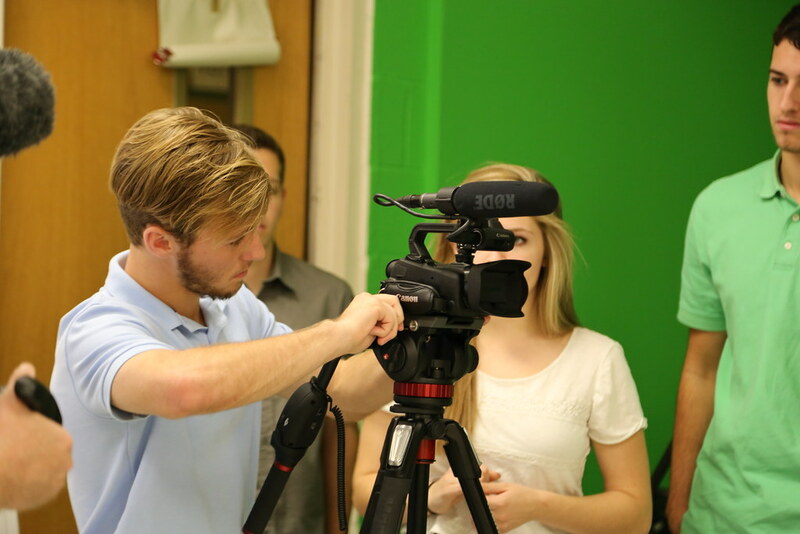 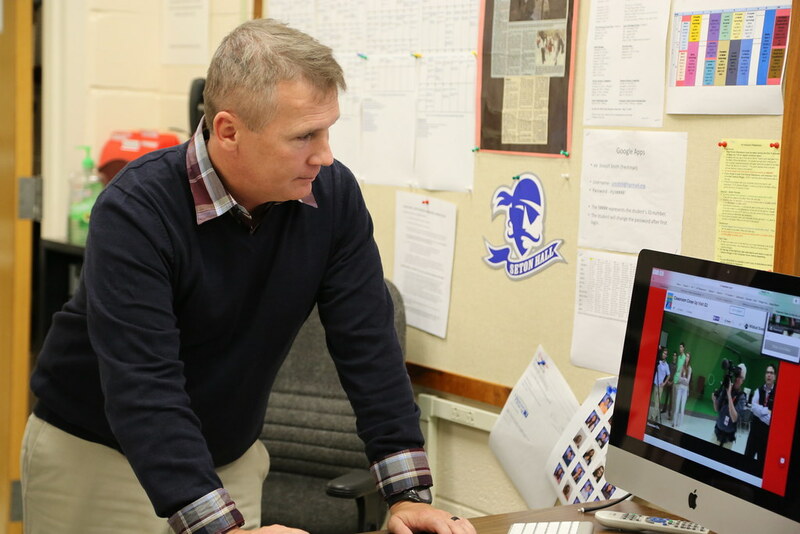 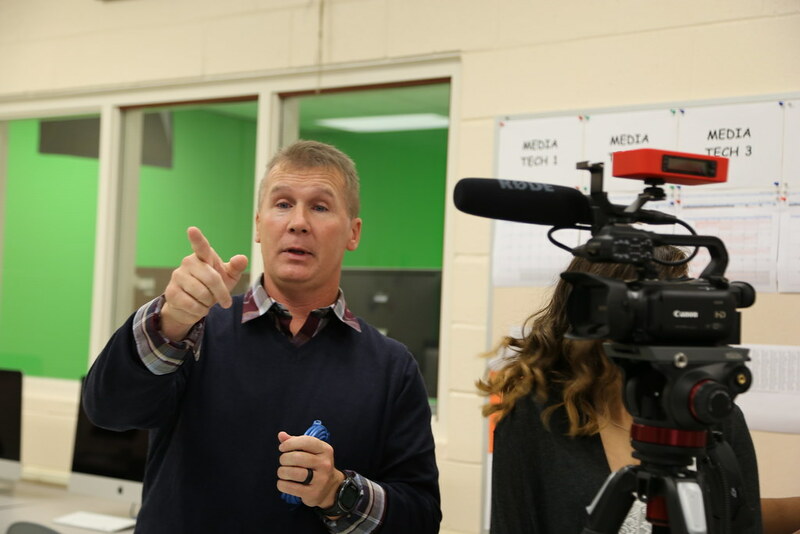 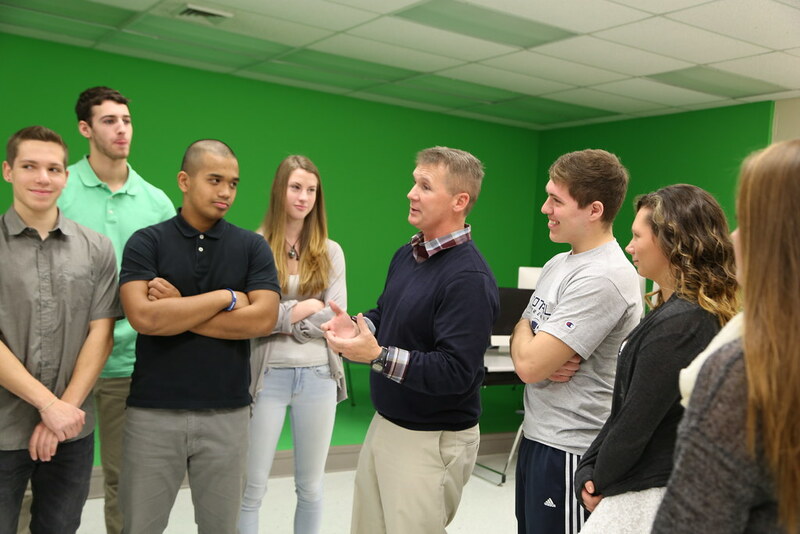 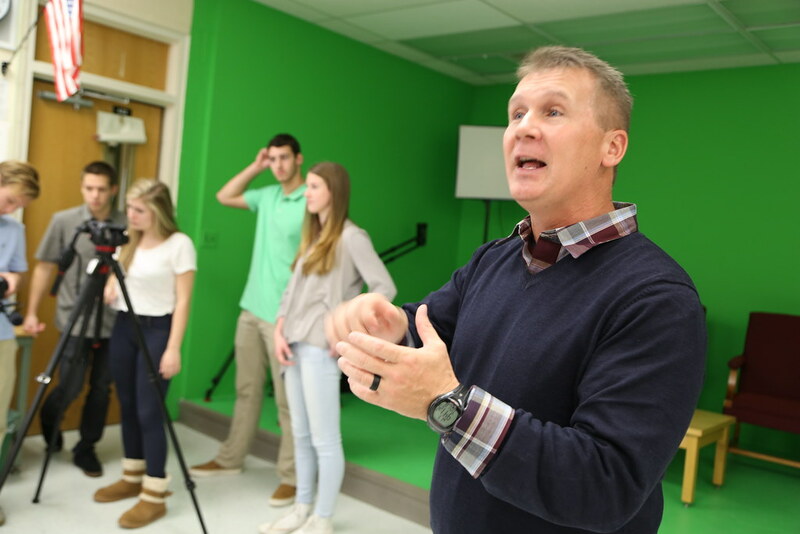 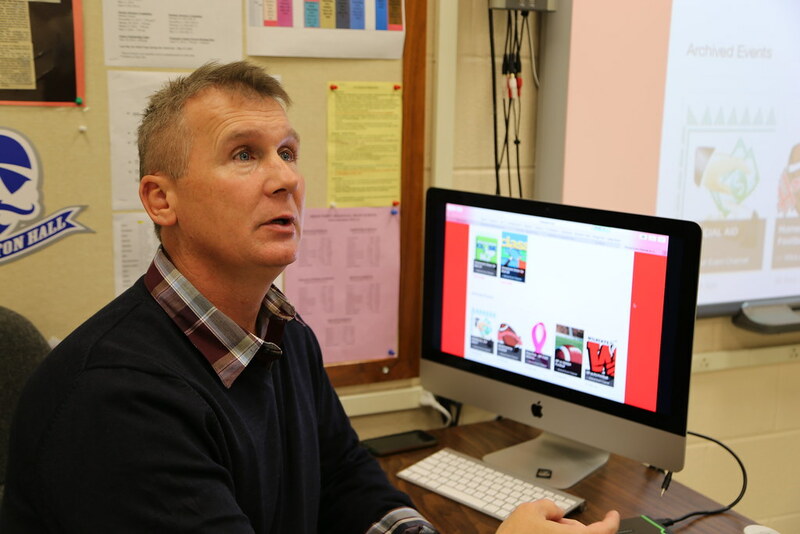 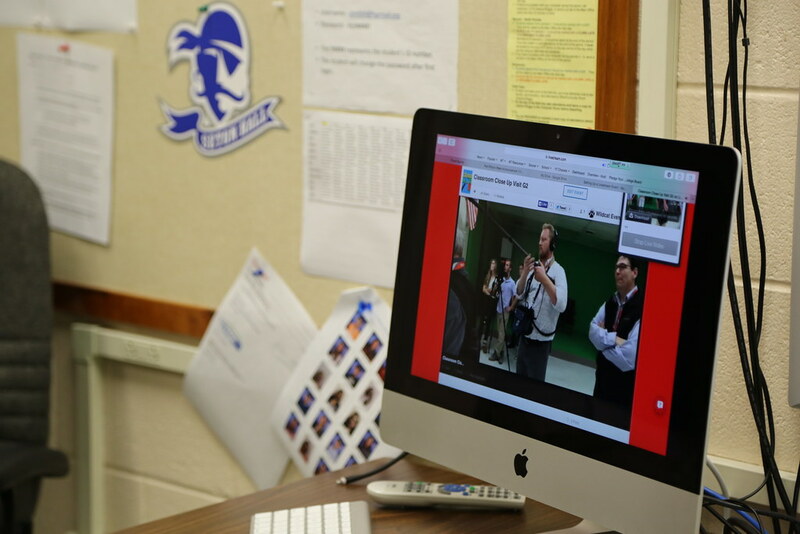 While giving media students a hands-on learning opportunity, it allows the public a chance to see events on their phones, tablets, computers and televisions. 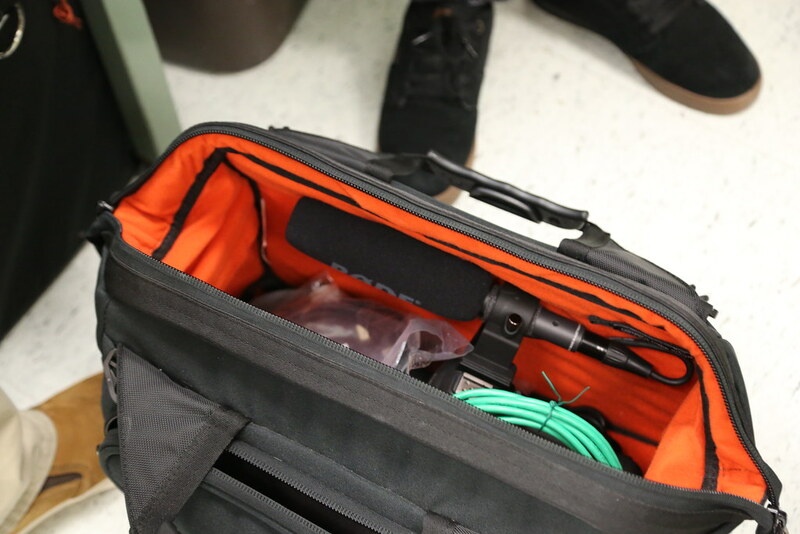 This is great for spots, graduations and performances.